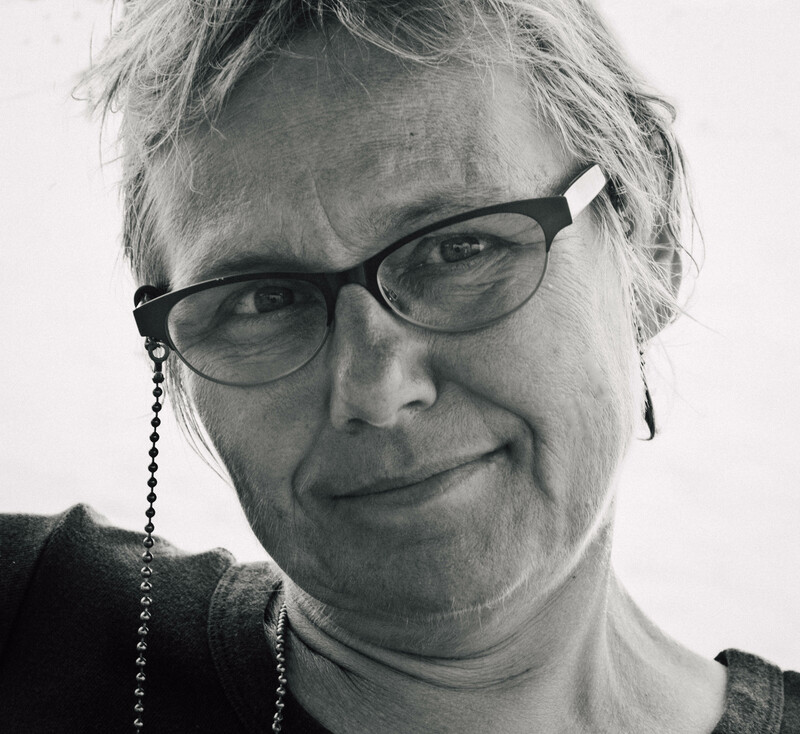 Lenore Doxsee is a lighting designer for theater, opera, and dance. Recent designs include Der Kaiser von Atlantis for Curtis Institute of Music, Meg Foley’s “The whole time in the meanwhile,” and Almira for Boston Early Music Festival. Designs for Miguel Gutierrez include “And lose the name of action,” “Last Meadow” (Bessie Award), “HEAVENS WHAT HAVE I DONE,” “Difficult Bodies/Retrospective Exhibitionist” (Bessie Award), and “enter the seen.” Other designs for dance include Morgan Thorson’s “Spaceholder Festival” and “Heaven,” “Devouring, Devouring” for Netta Yerushalmy (set design also), and Karen Sherman’s “Copperhead” and “Cold Comfort.” Her designs for theater include Target Margin’s The Tempest and Uncle Vanya, and Panic! Euphoria! Blackout (set design also)for the Talking Band. Lenore is the resident lighting designer for Target Margin Theater and has designed in many other venues including New York City Opera, La Mama, HERE Arts Center, and The Kitchen.